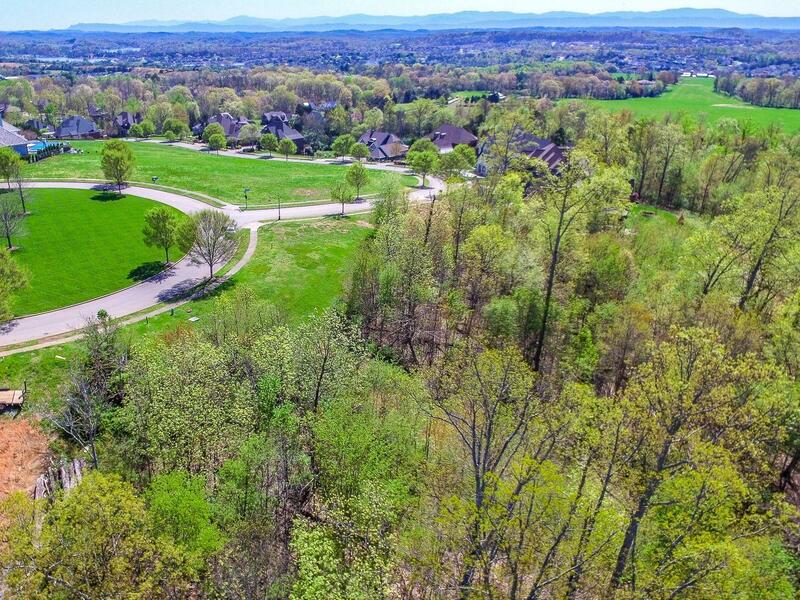 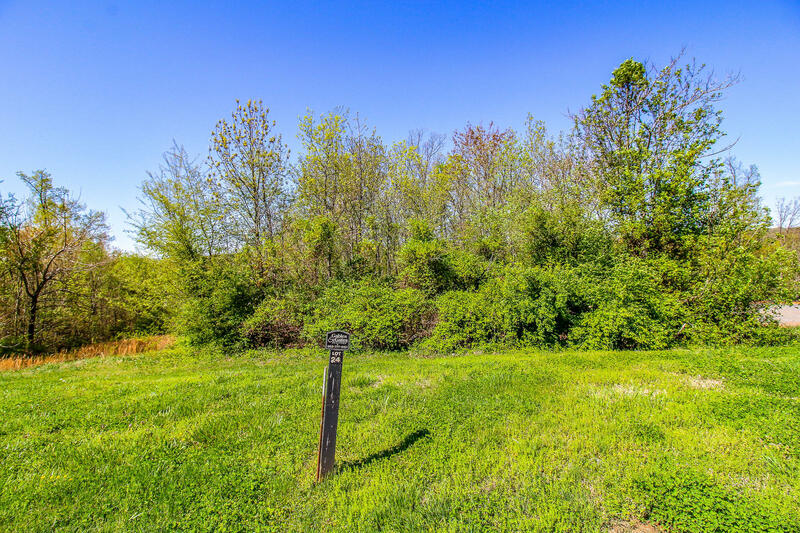 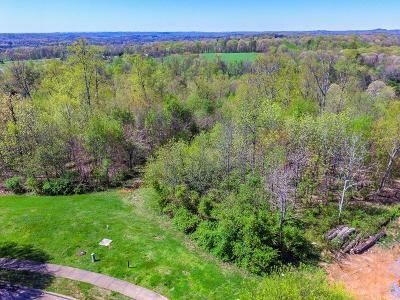 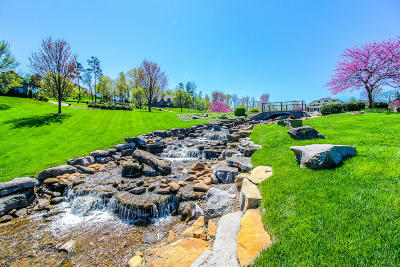 This incredible lot is located within one of the most prestigious neighborhoods in Knoxville! Come see the breathtaking and stunning views! 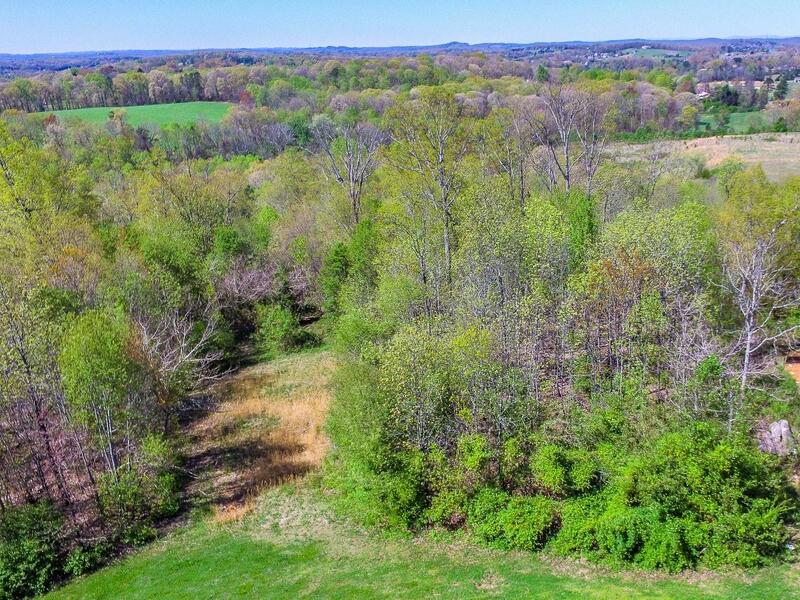 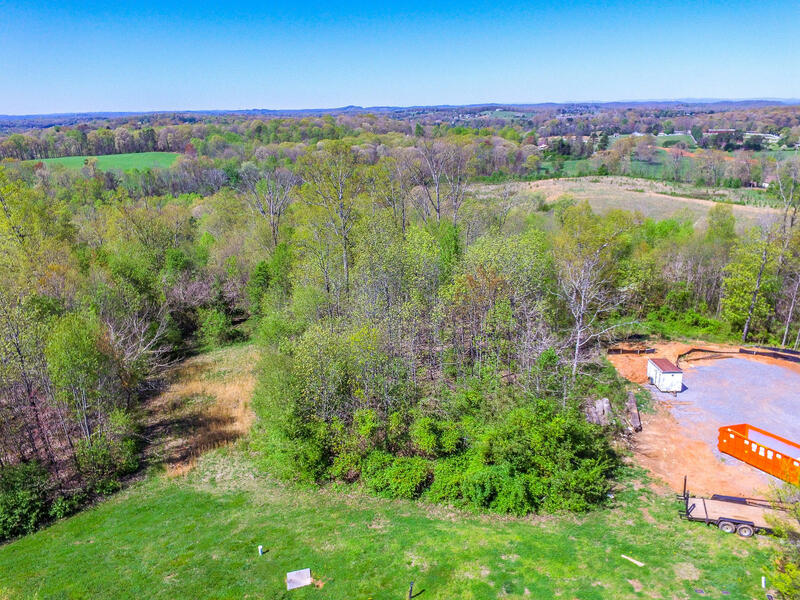 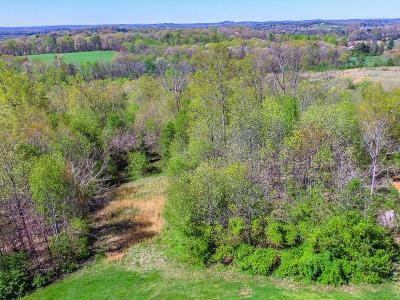 This lot is perfect for you to build your own custom dream home! Bridgemore is a luxury planned community in Farragut featuring classic southern architecture. 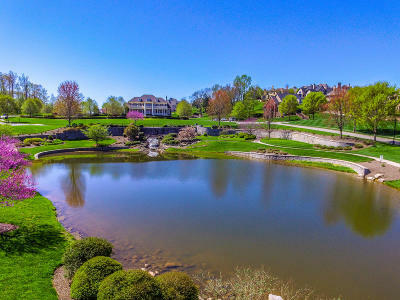 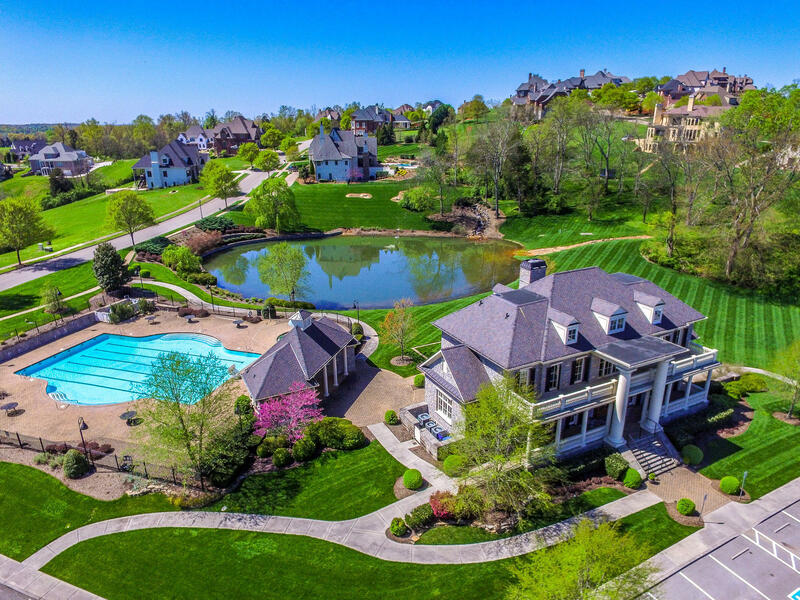 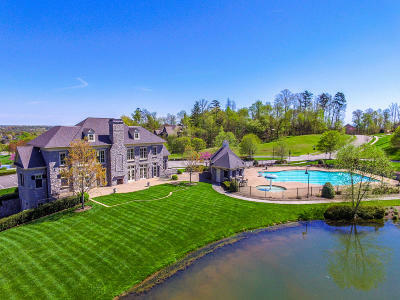 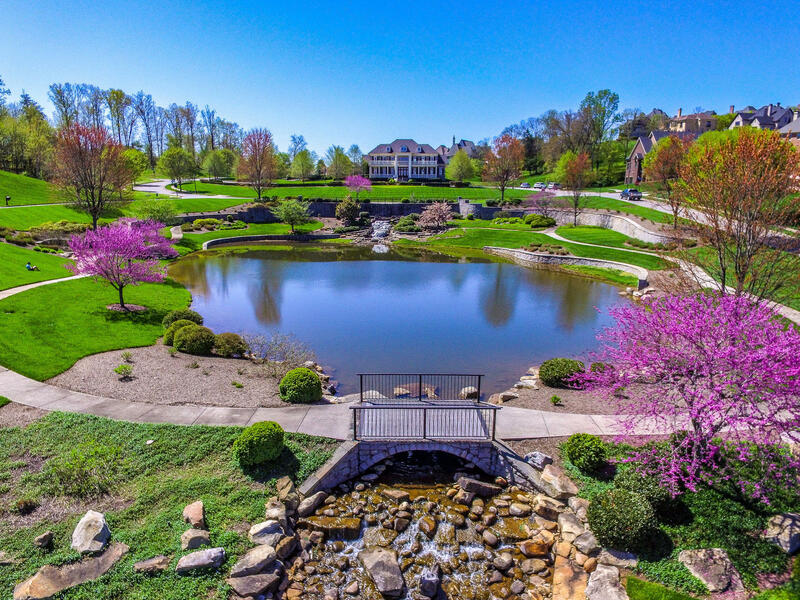 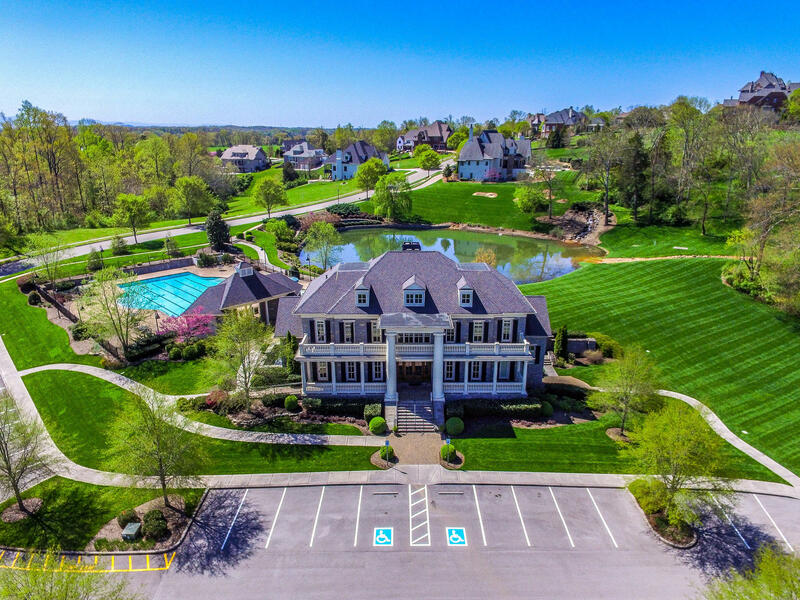 Neighborhood amenities include a spectacular clubhouse, pool area, picturesque water features and ponds, 120 acres of lush green landscaping and walking areas. 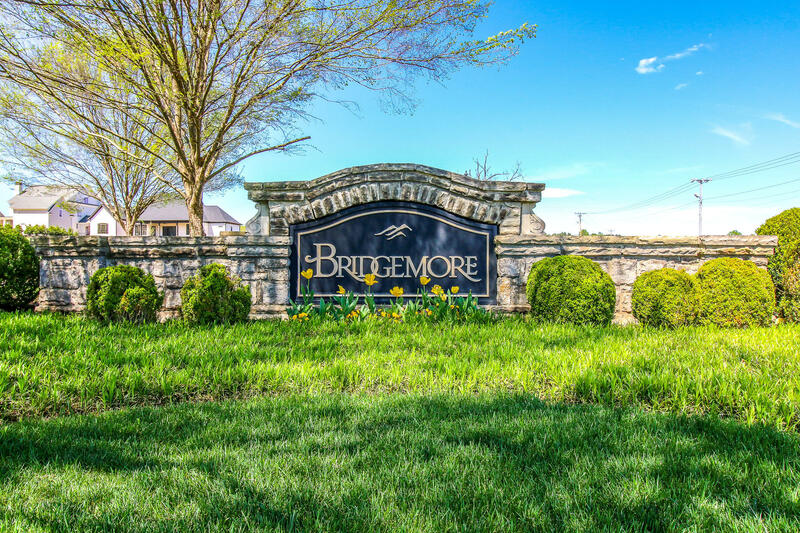 Just minutes to Farragut Schools, shopping, the lake and parks! 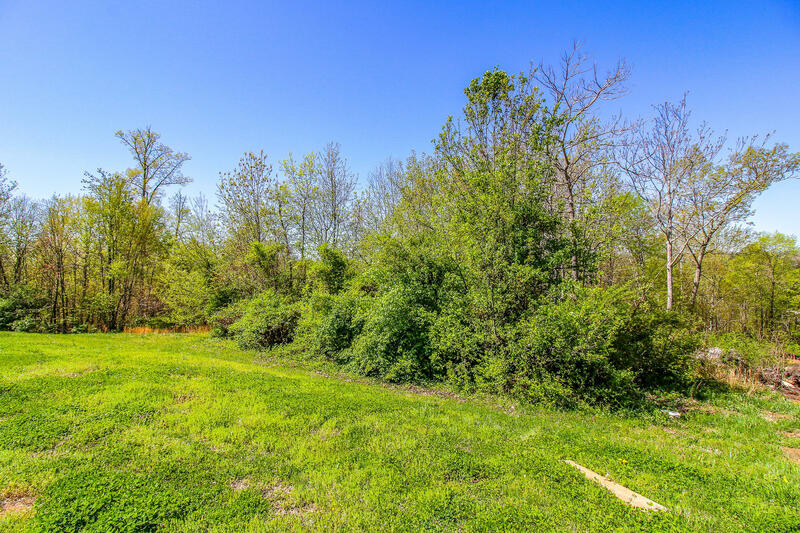 Seller has already had professionally blue prints completed of a home!